Should I Really Avoid Processed Foods? Dr. Frank Farrell is among the most experienced Gastroenterologists in the Bay Area, having practiced in San Francisco since 1994. Dr. Cathleen Cabansag is a highly-skilled, Board Certified Gastroenterologist. She joined San Francisco Gastroenterology in 2011. Patients from throughout Northern California visit San Francisco Gastroenterology to receive the highest level of gastrointestinal services and care. Our modern, friendly practice atmosphere attracts patients from Marin County, Oakland, Berkeley, Palo Alto and the entire SF Bay Area. We are the only private GI practice in San Francisco to offer both male and female doctors, both board certified in in the diagnosis and treatment of disorders affecting the digestive tract and liver. 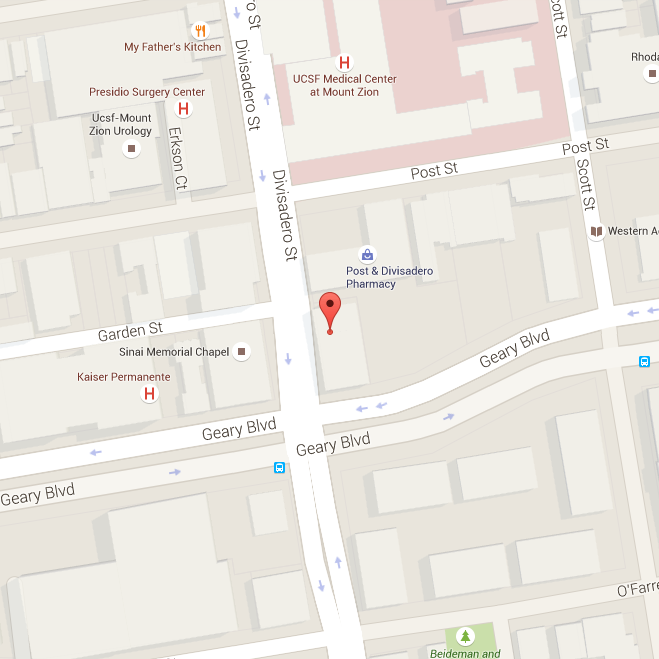 Our practice is designed for your comfort and is centrally located in San Francisco. We look forward to caring for you. Are You Really Gluten Intolerant? Site Design by IV Interactive, LLC.